Clear the Emerald Hill Zone 1. 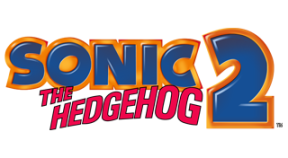 Beat Emerald Hill Zone 1 in under 35 seconds in single-player or co-op mode. Beat Chemical Plant Zone 1 in under 45 seconds. Get to the Casino Night Zone. Stay in Super Sonic mode for one minute. Get all the Chaos Emeralds. Beat the game in under an hour. Play all four multiplayer zones. Win 10 versus zones in online play.